Issue 71 is here and it's FANTASTIC! 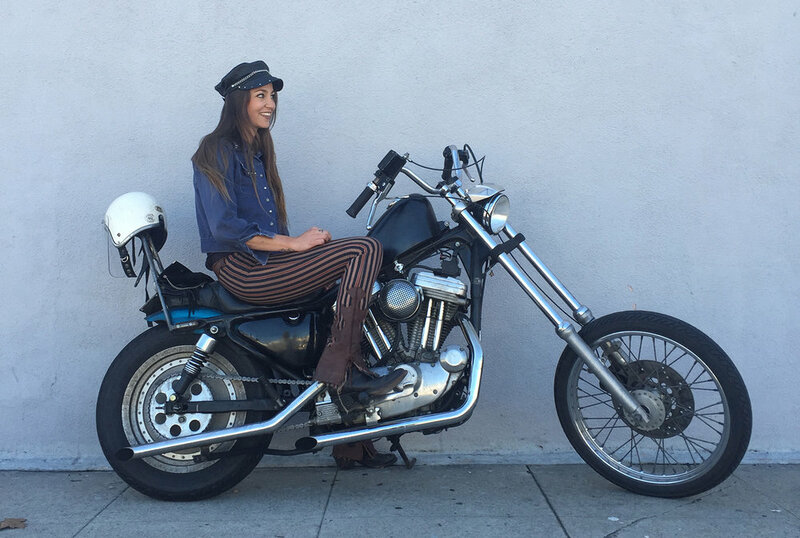 Filled to the brim with motorcycles owned by Ladies & Men, from around the globe! The cover shot for this issue was taken by our Belgian brother, Bram De Roeck.